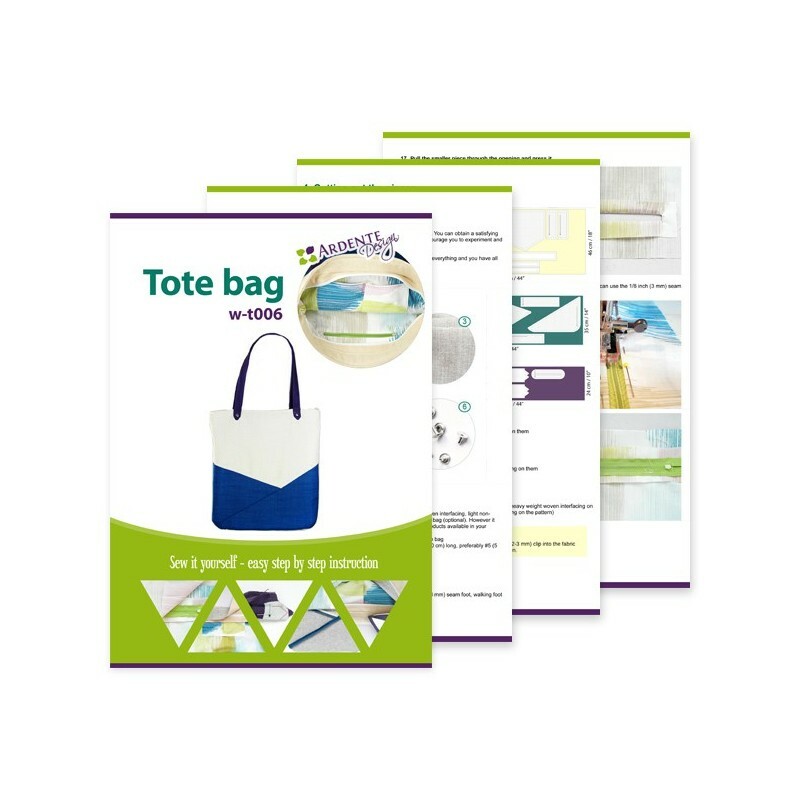 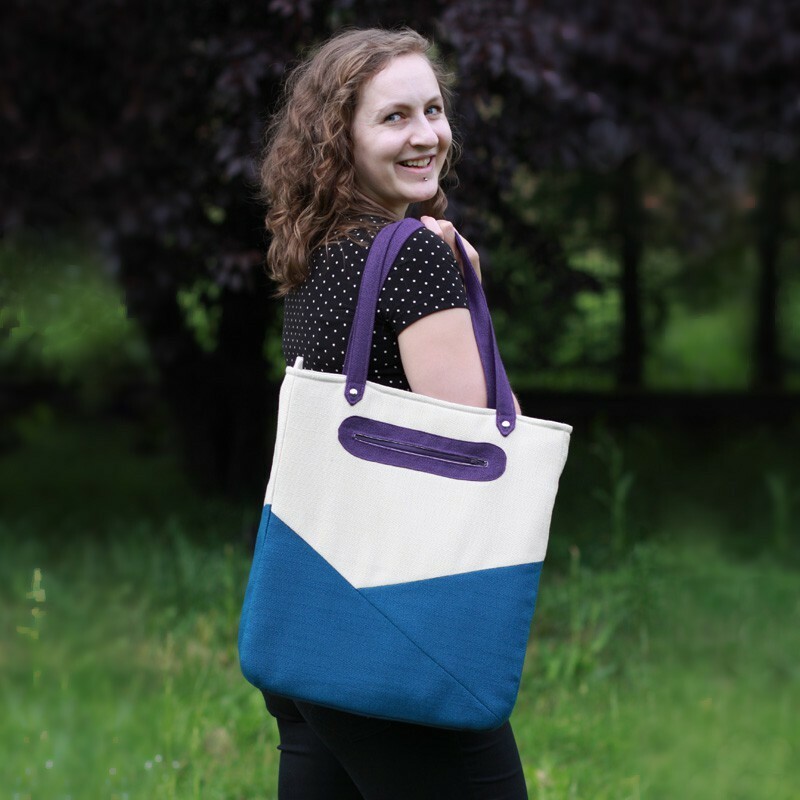 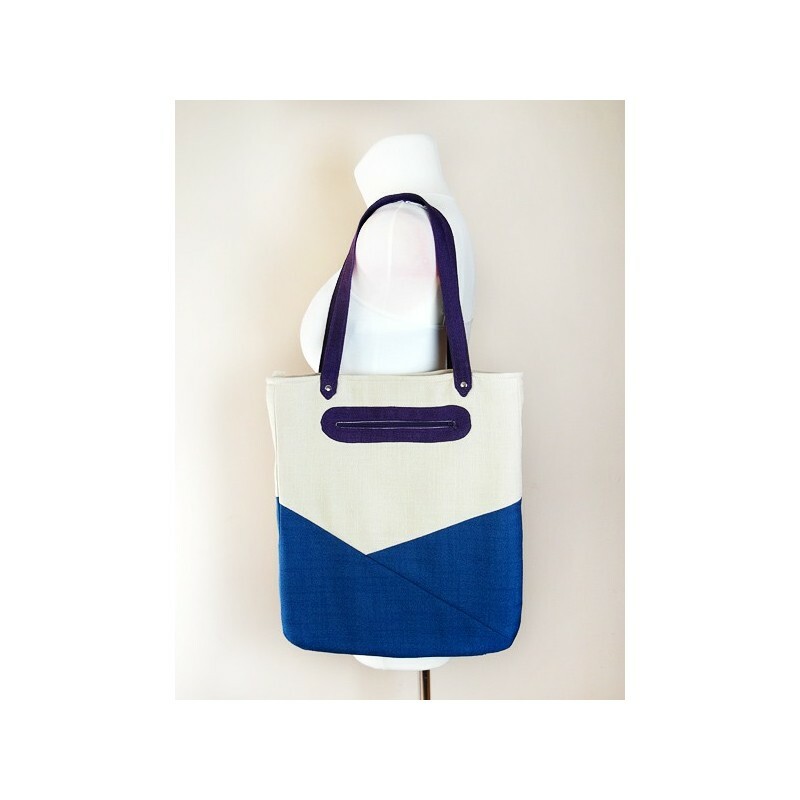 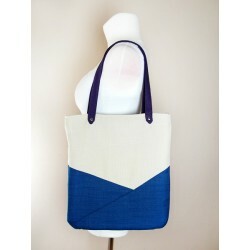 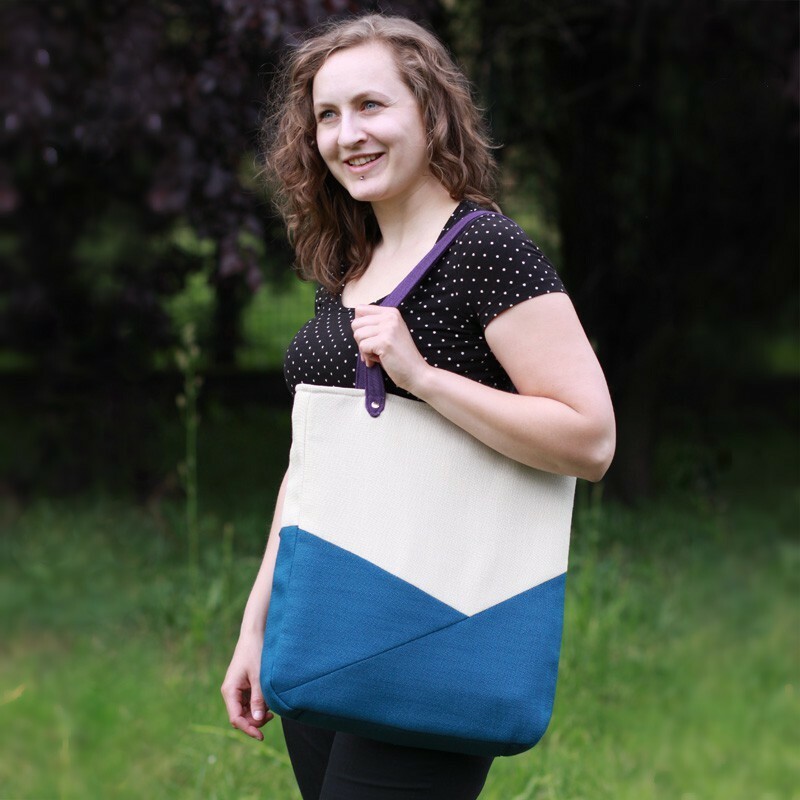 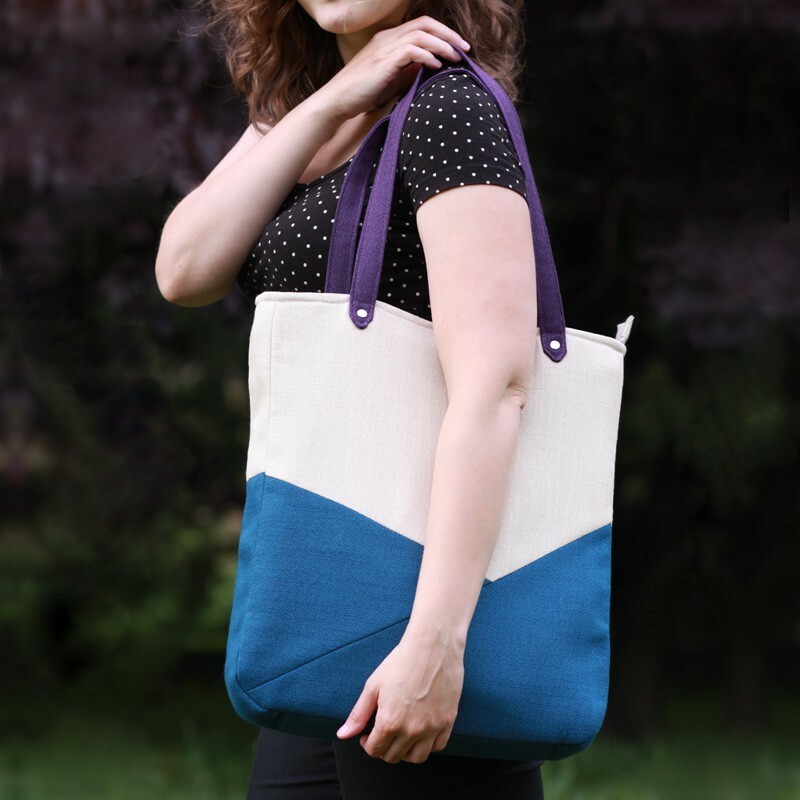 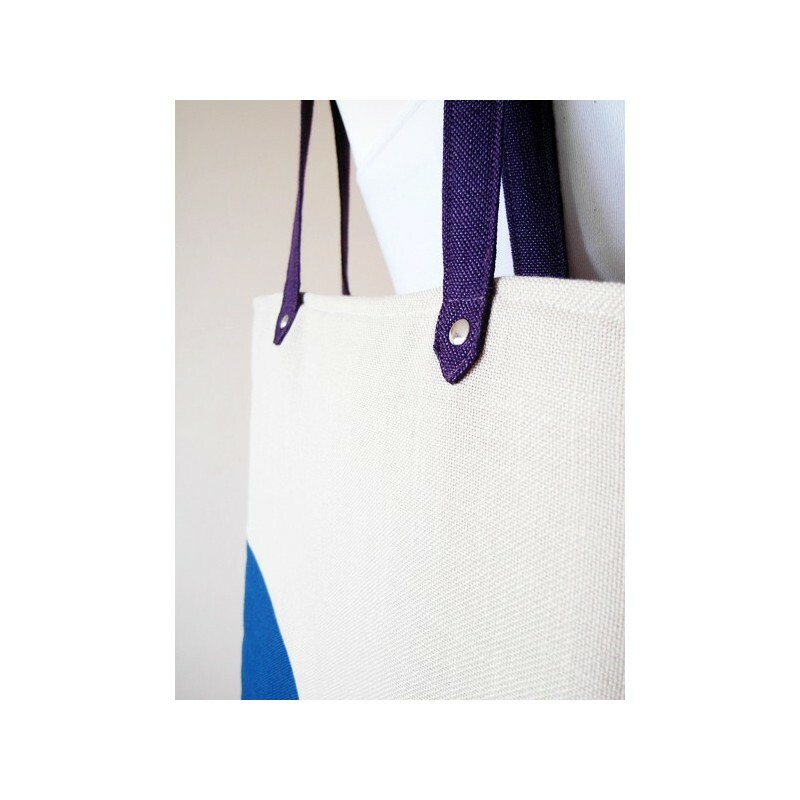 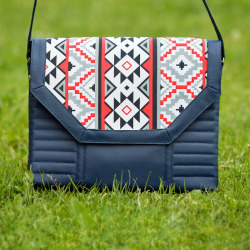 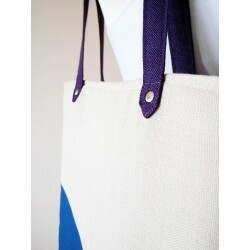 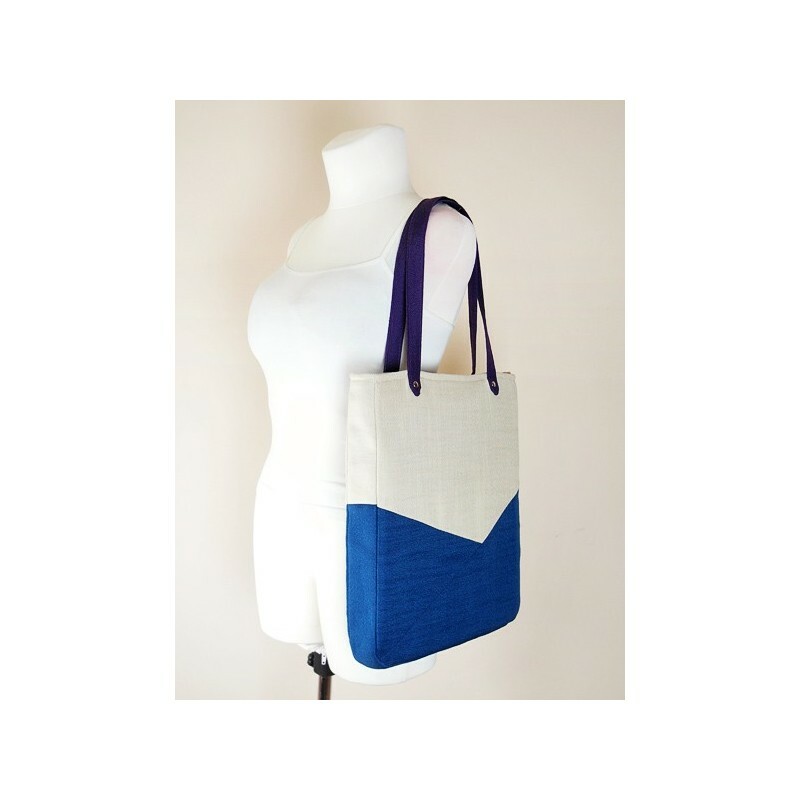 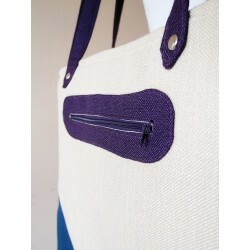 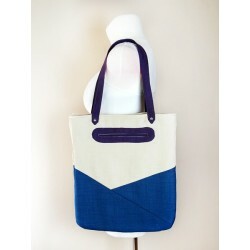 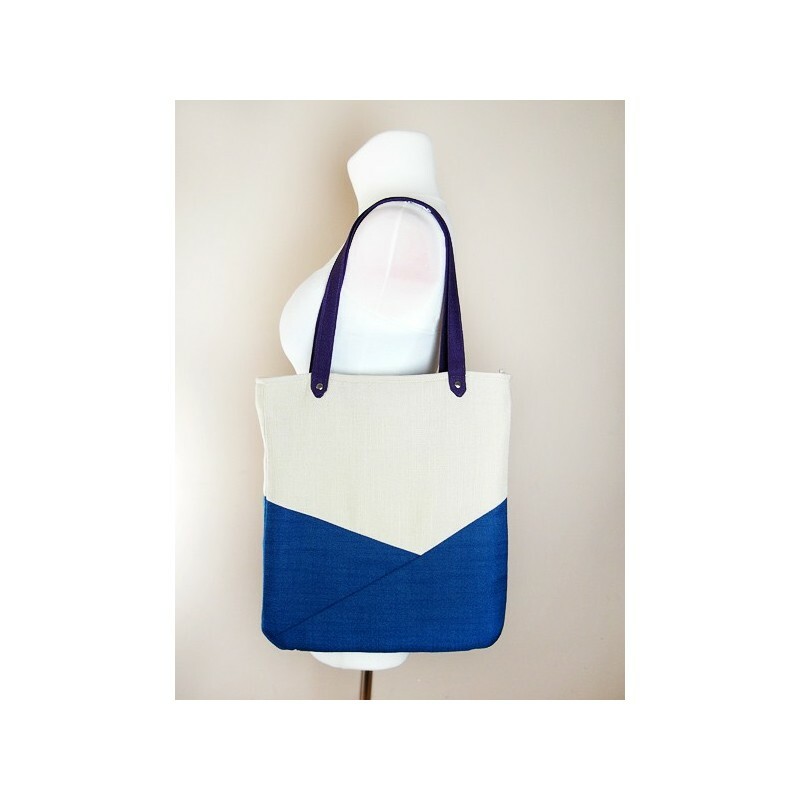 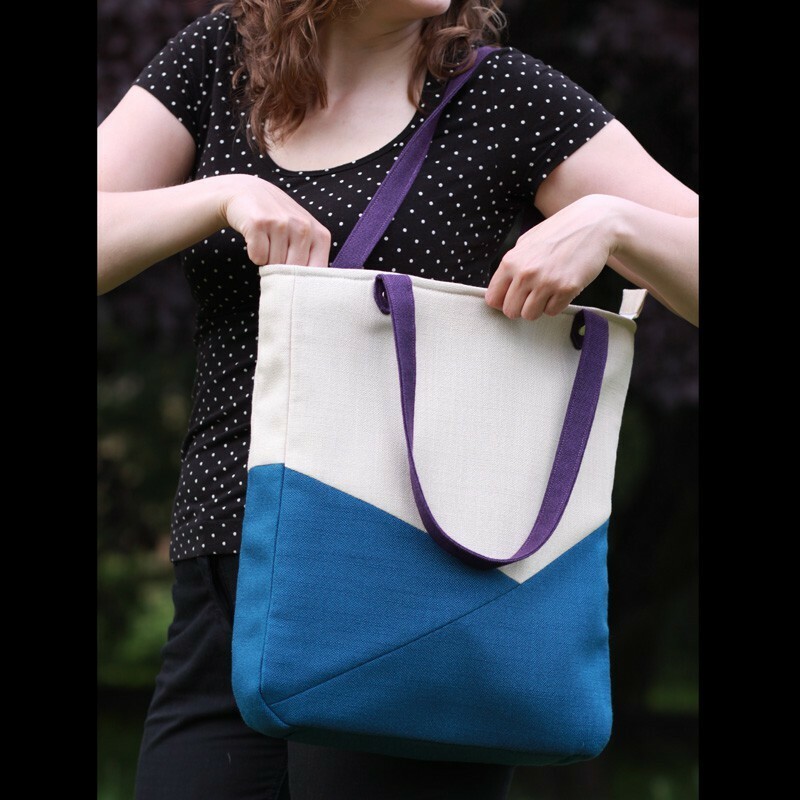 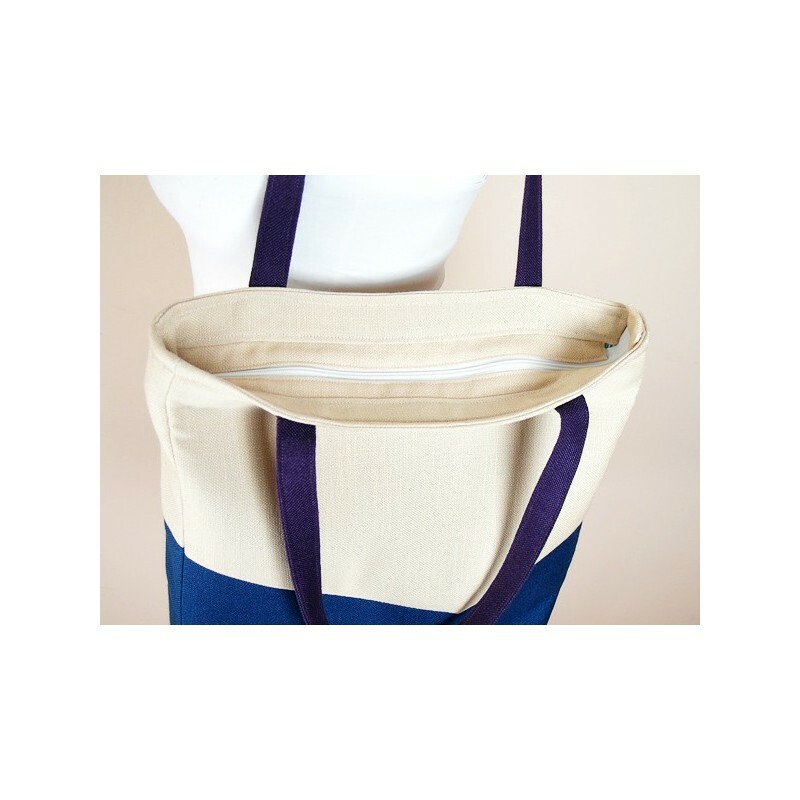 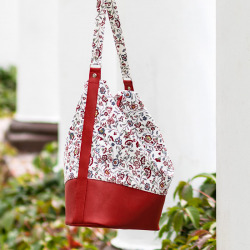 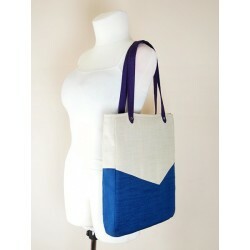 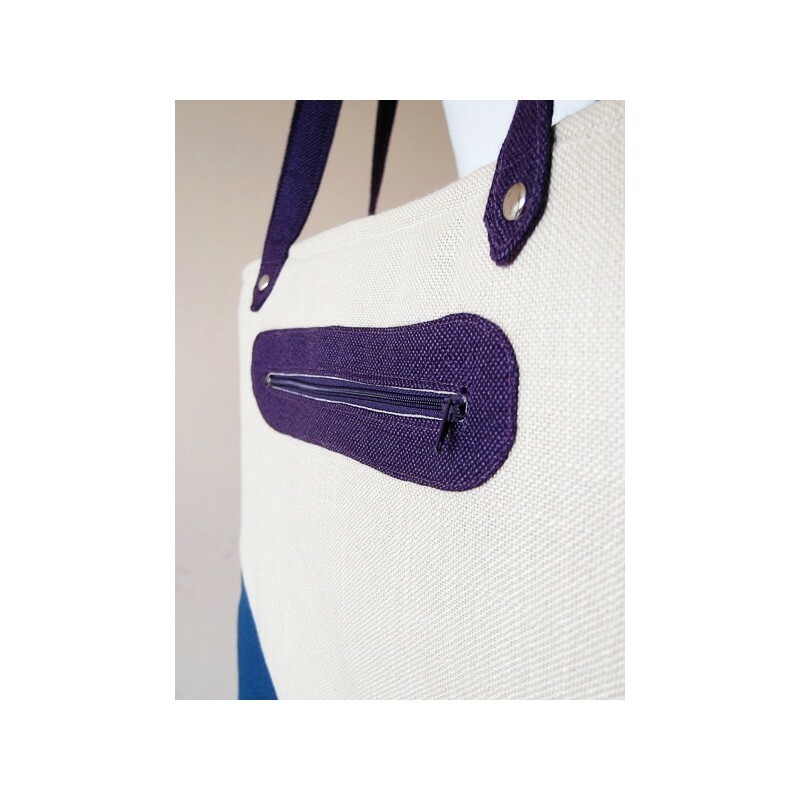 Sew it yourself - this original tote bag won't go unnoticed. 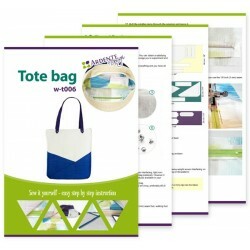 It gives you a good mix of playfulness and functionality. 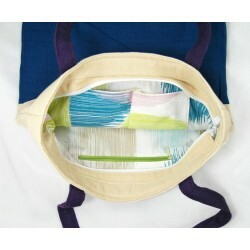 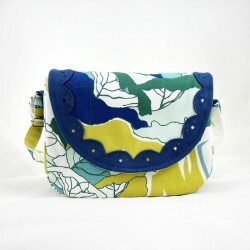 The bag has a zipper closure and is fully lined. 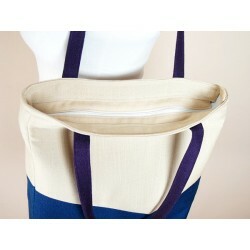 It features 4 pockets, including 2 zippered pockets. 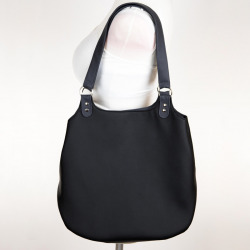 Very spacious inside and versatile style make it the perfect choice for shopping, travel and daily use.